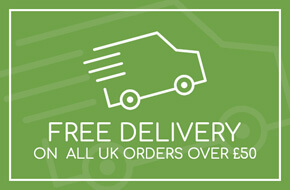 Your local pro-audio and lighting supplier for the Scottish and UK markets. 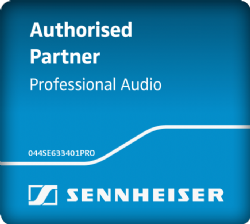 We carry a range of equipment, accessories and consumables suited for the live sound, theatre and event industry - giving you quick access to the items you need most, either on-line or at our Edinburgh warehouse. Our sales team are at your service to answer any technical or stock queries and we have access to a wide range of goods from some of the most respected brands in the business. We also offer a full System Design and Installation Service. Please contact us directly to discuss your next project. 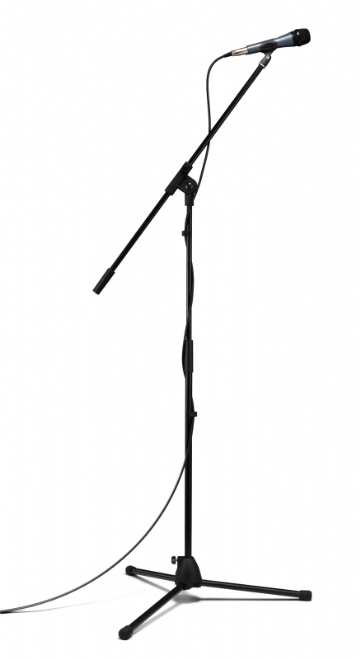 Fantastic value pack - An e835 vocal mic complete with boom mic stand and mic lead. 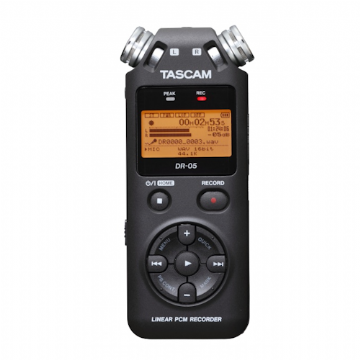 The ideal entry-level portable sound recorder. 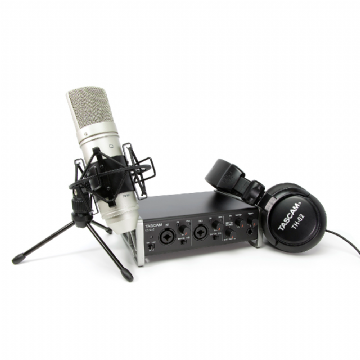 Perfect for interviews, news gathering, and other sound recording projects.